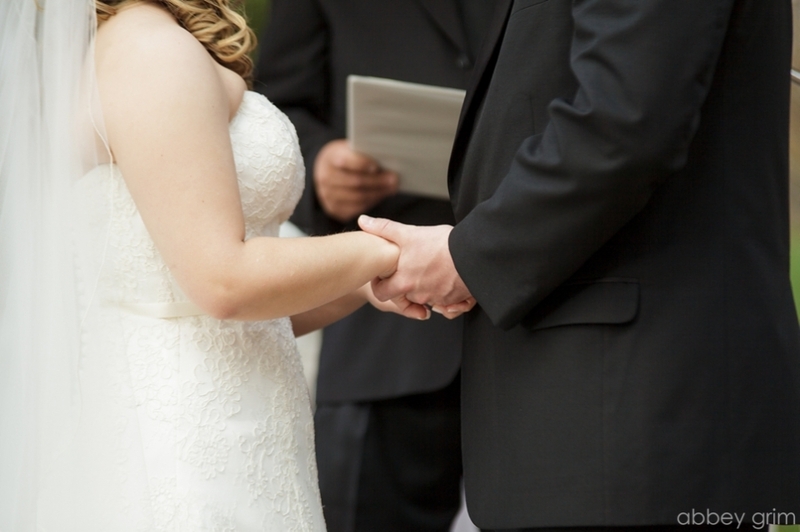 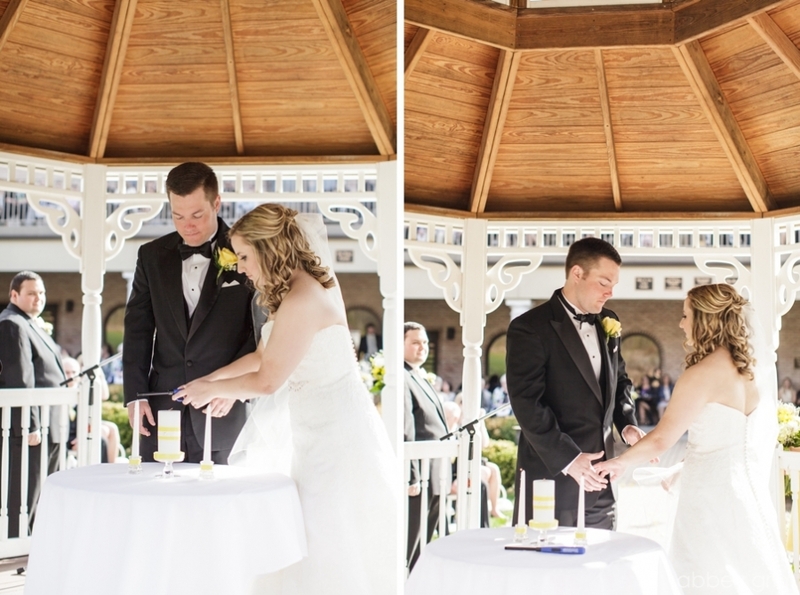 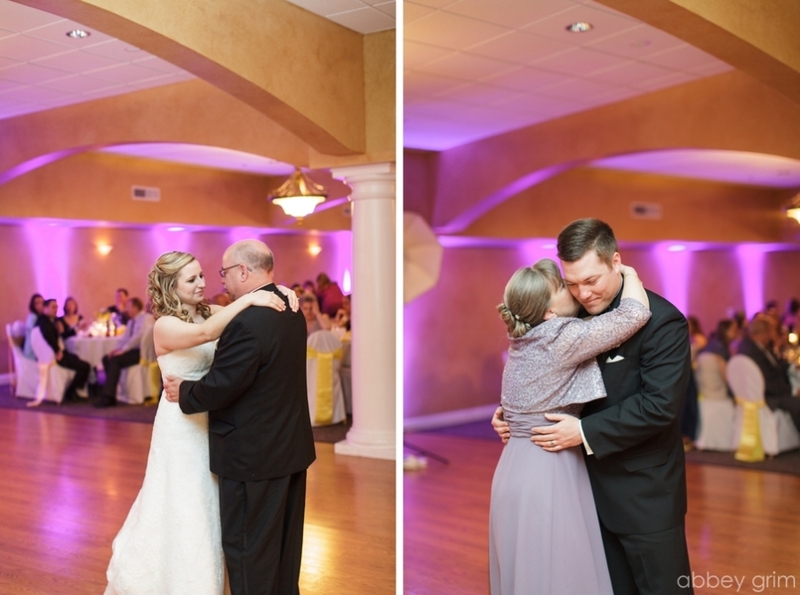 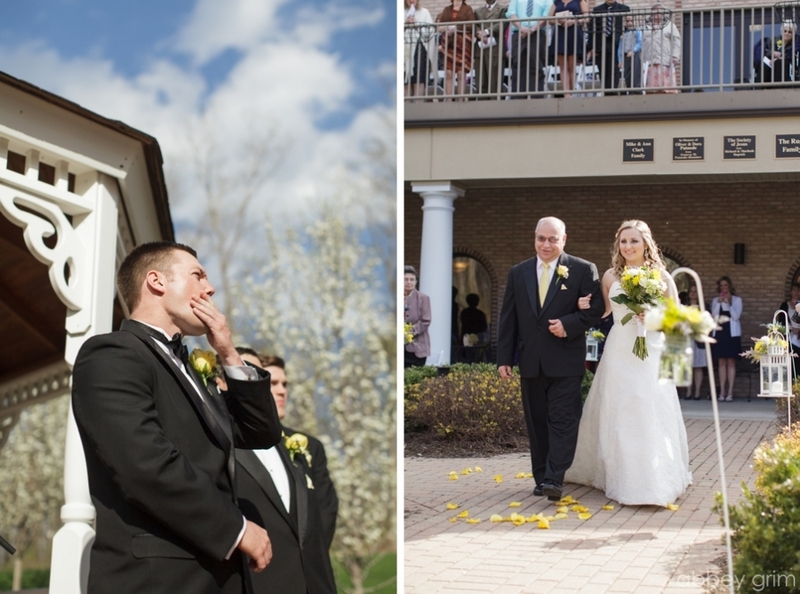 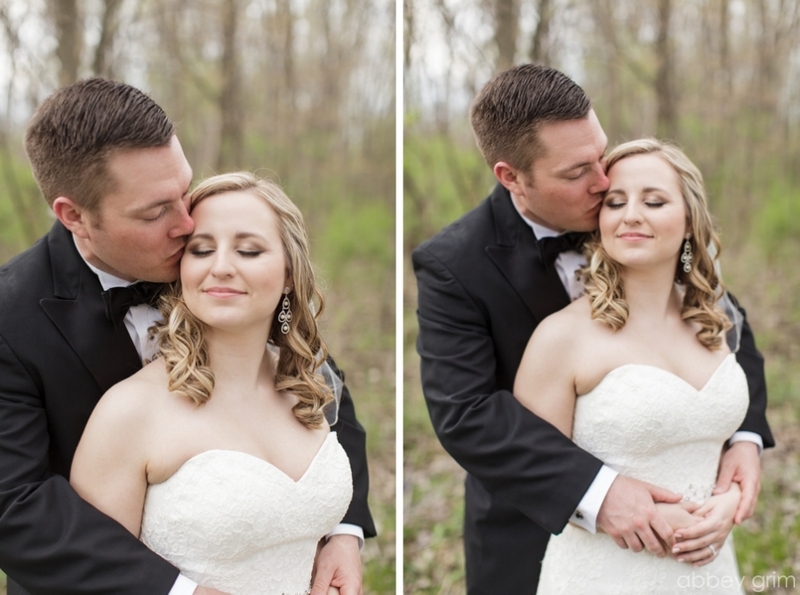 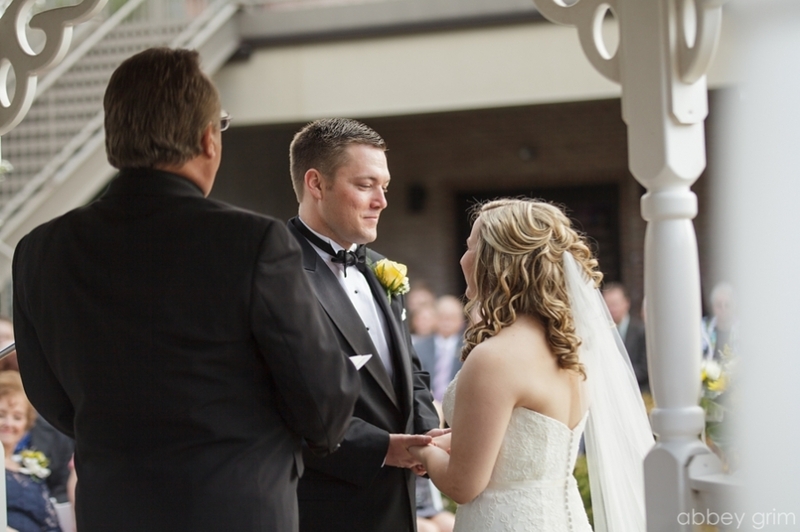 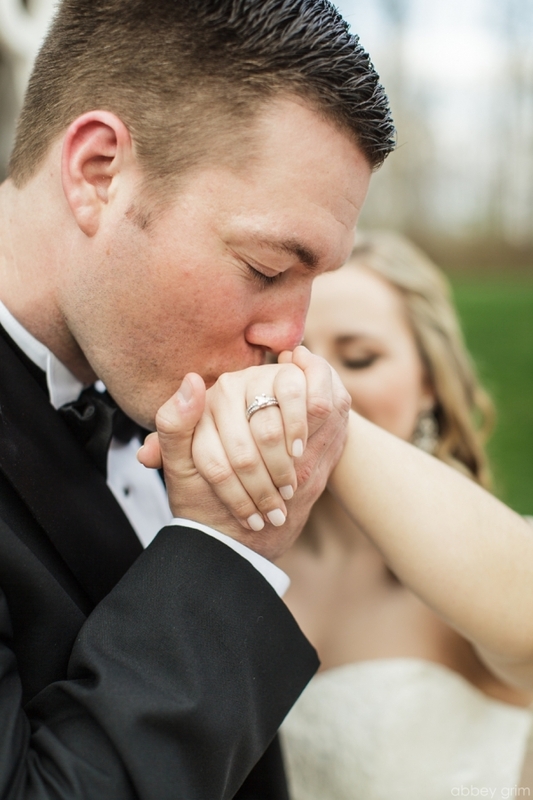 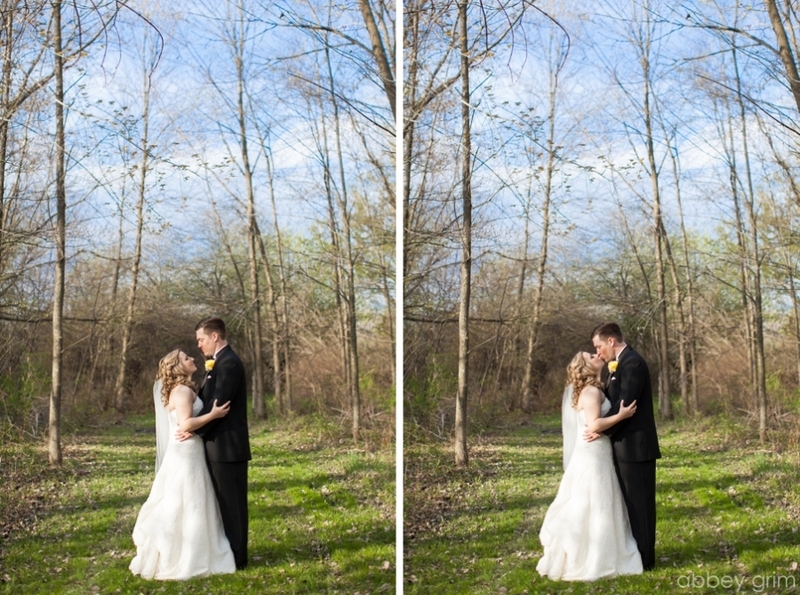 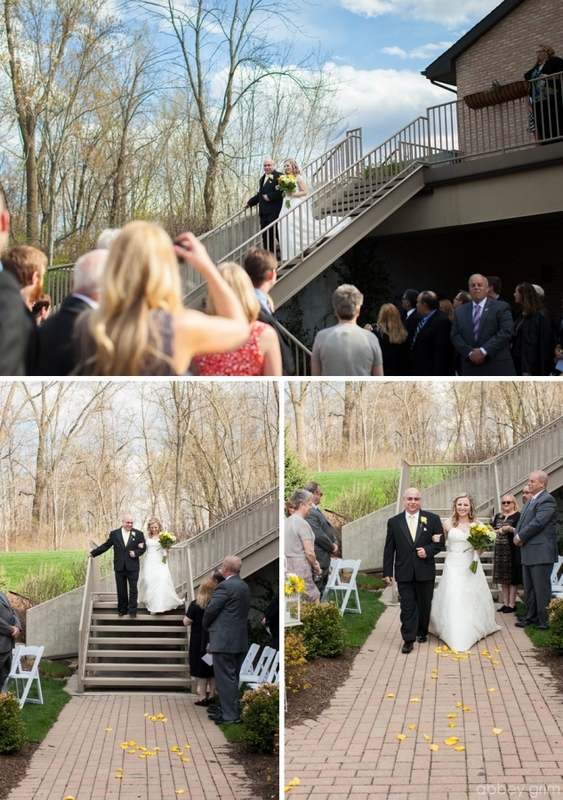 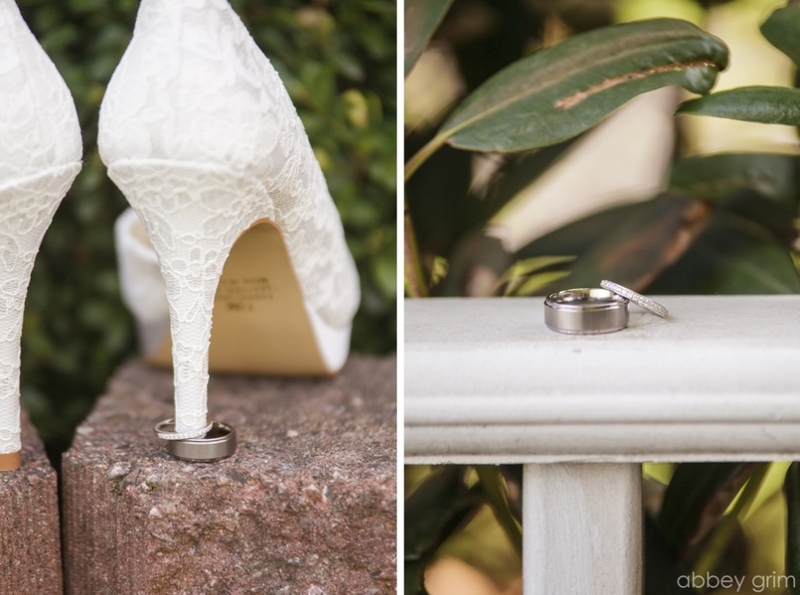 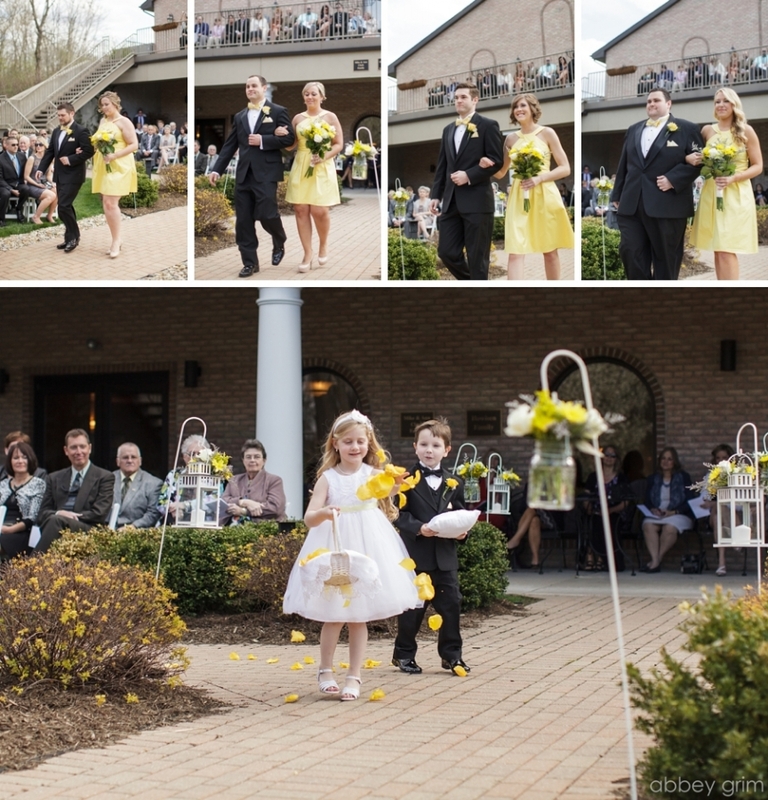 This was such a beautiful spring wedding! 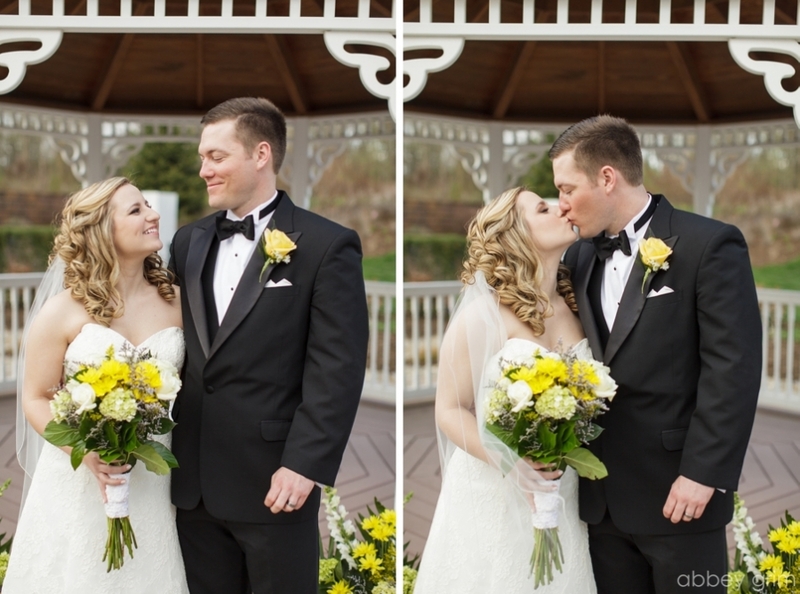 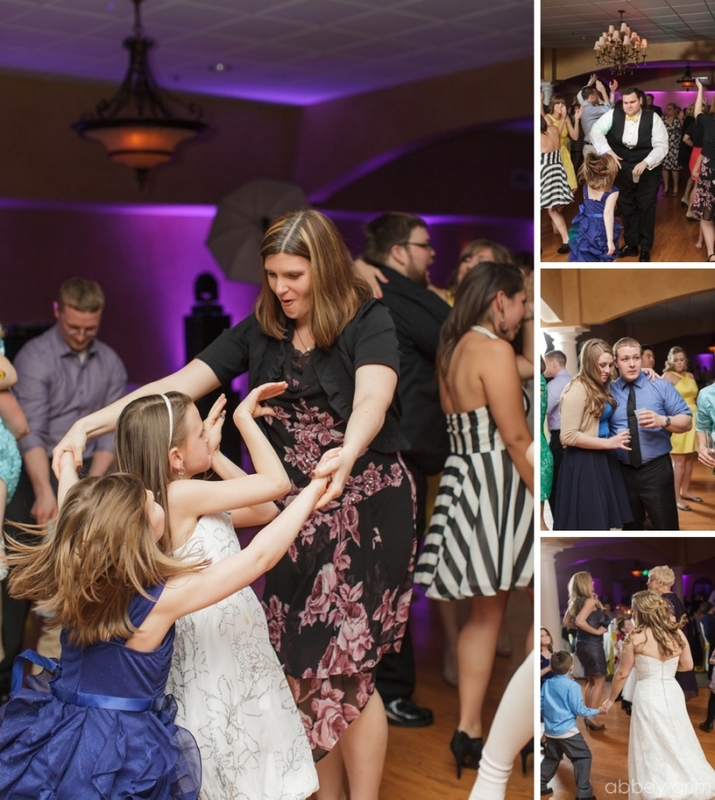 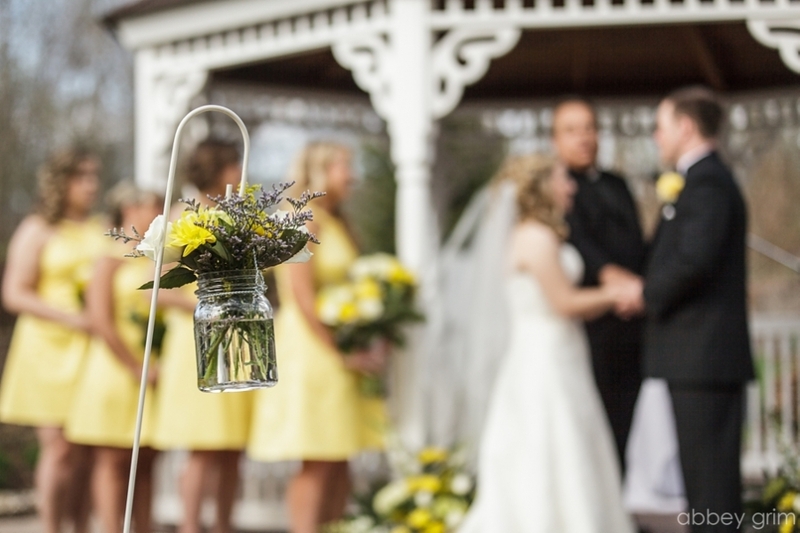 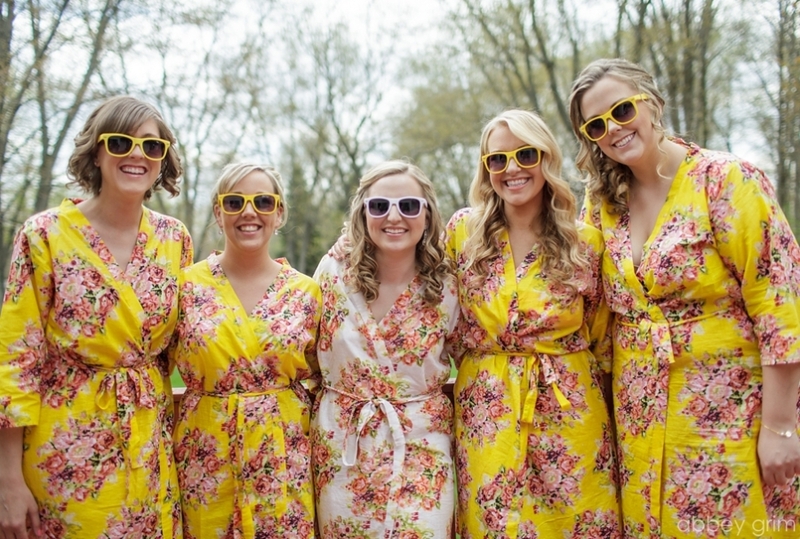 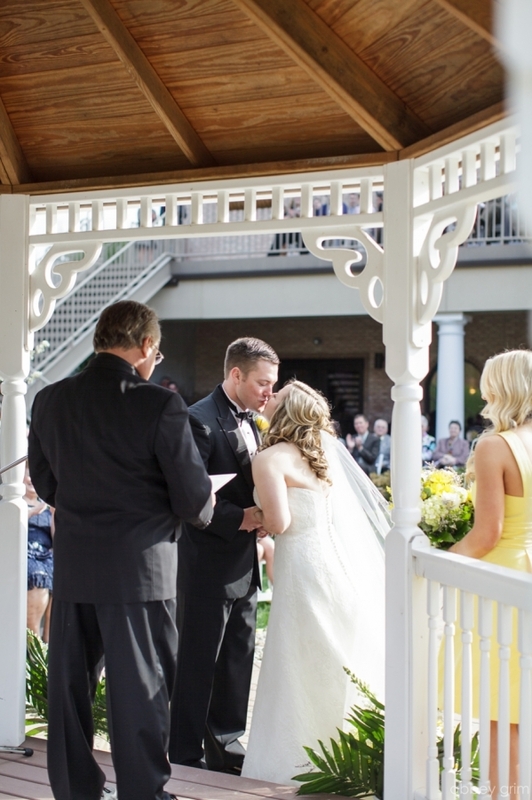 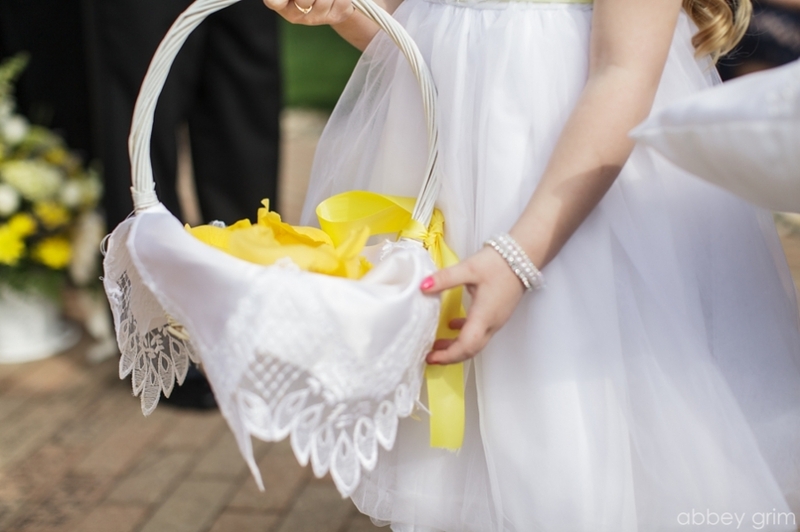 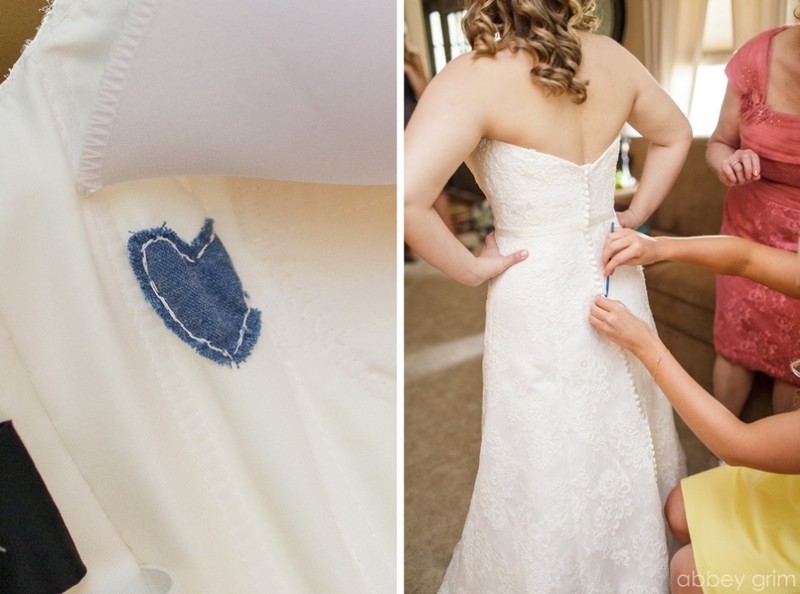 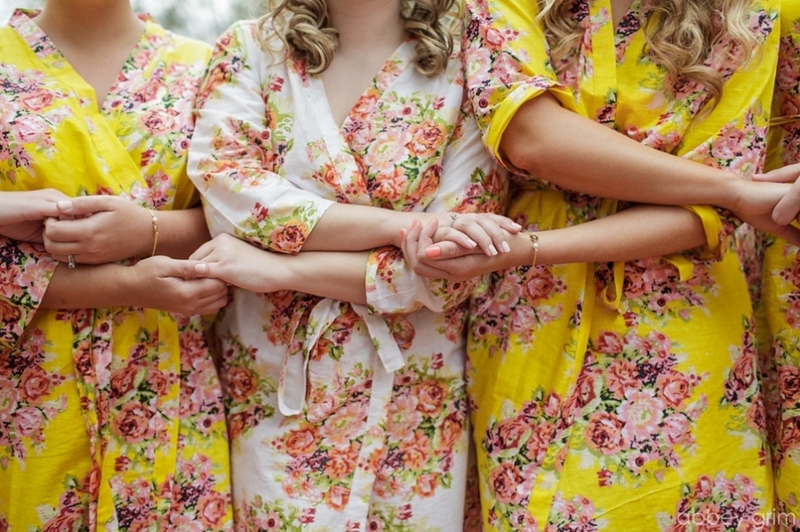 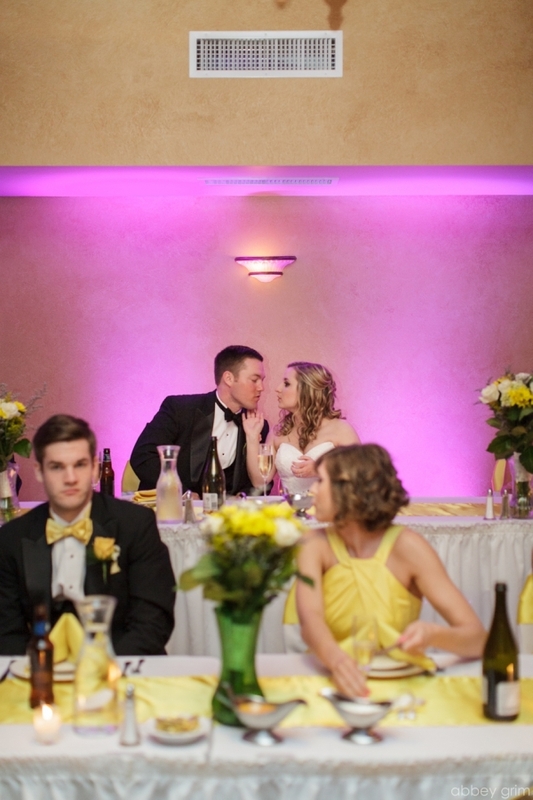 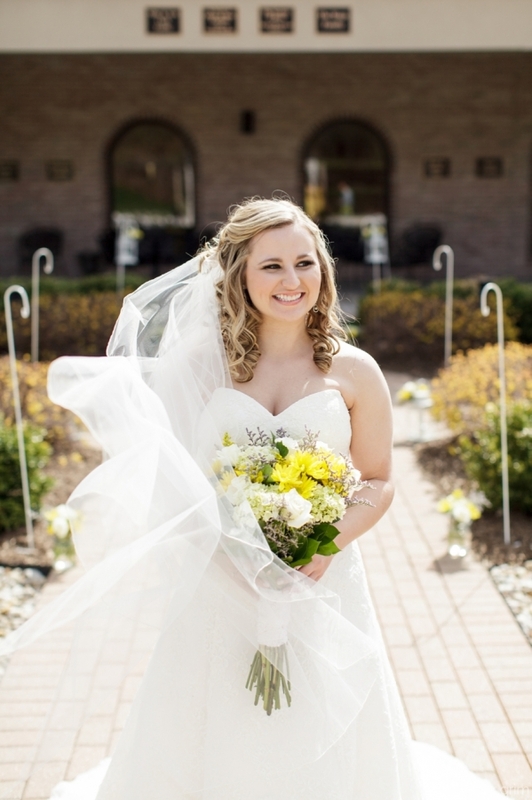 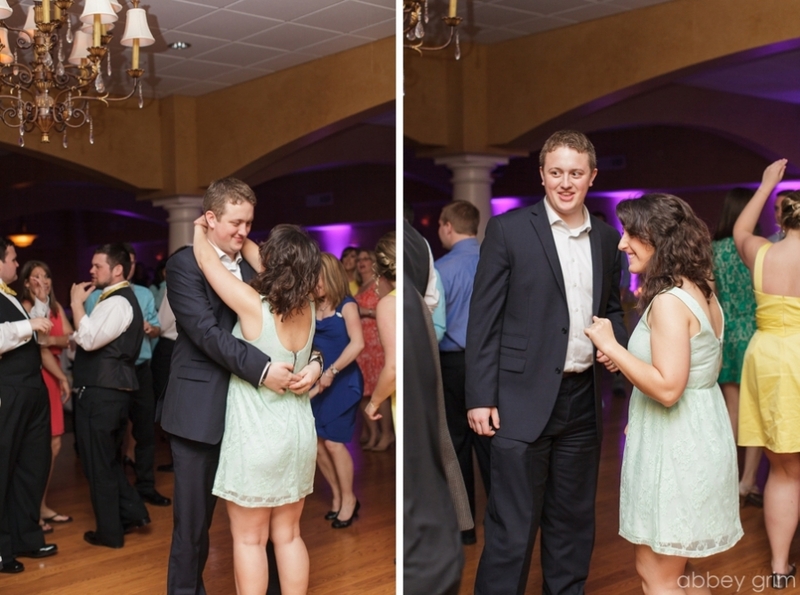 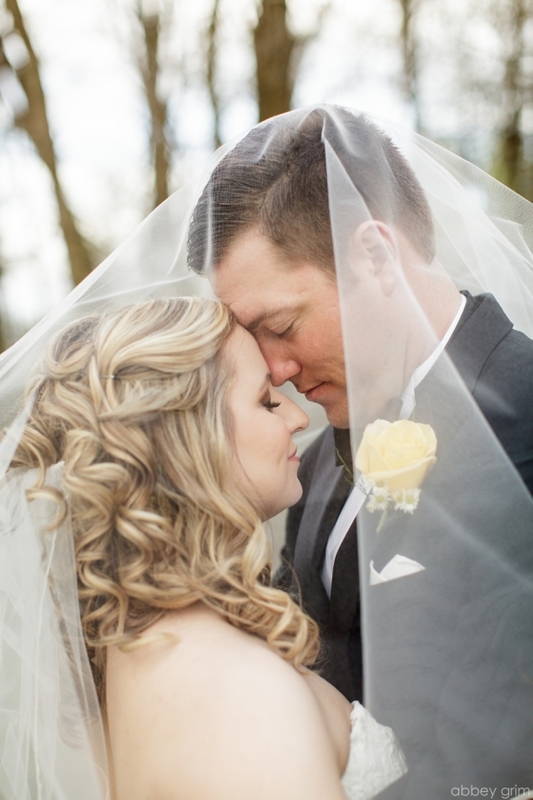 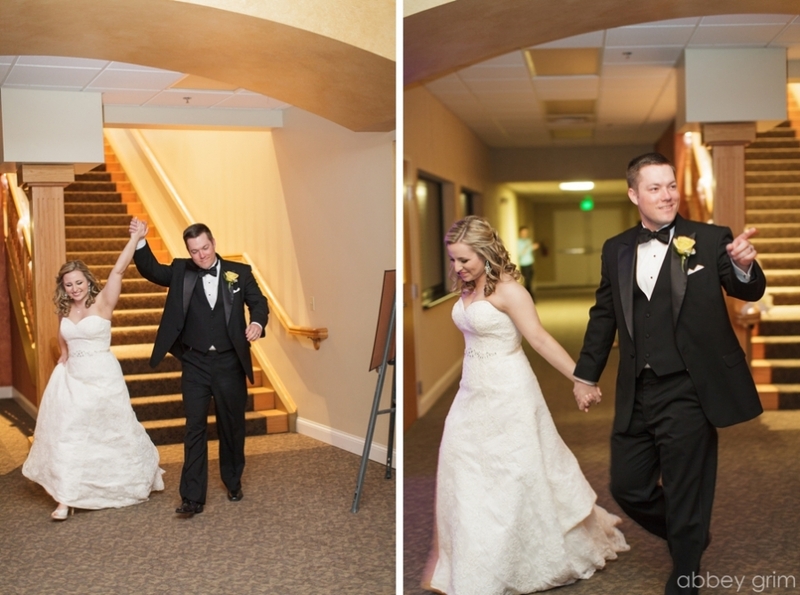 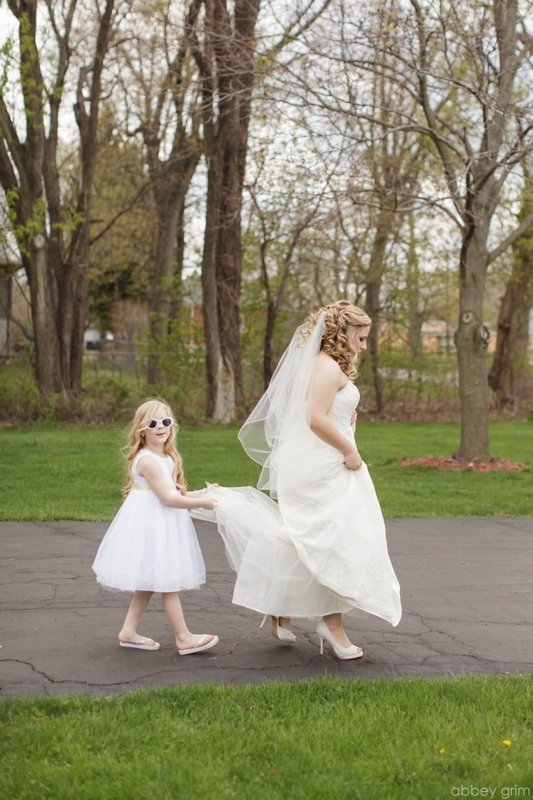 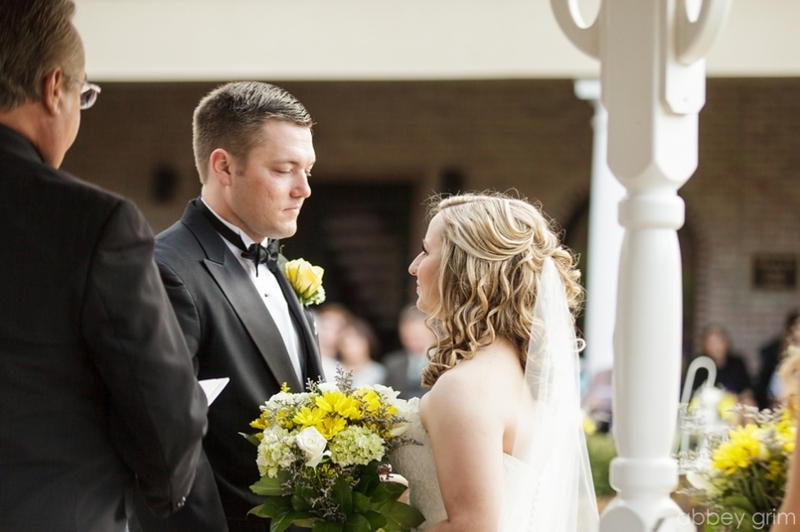 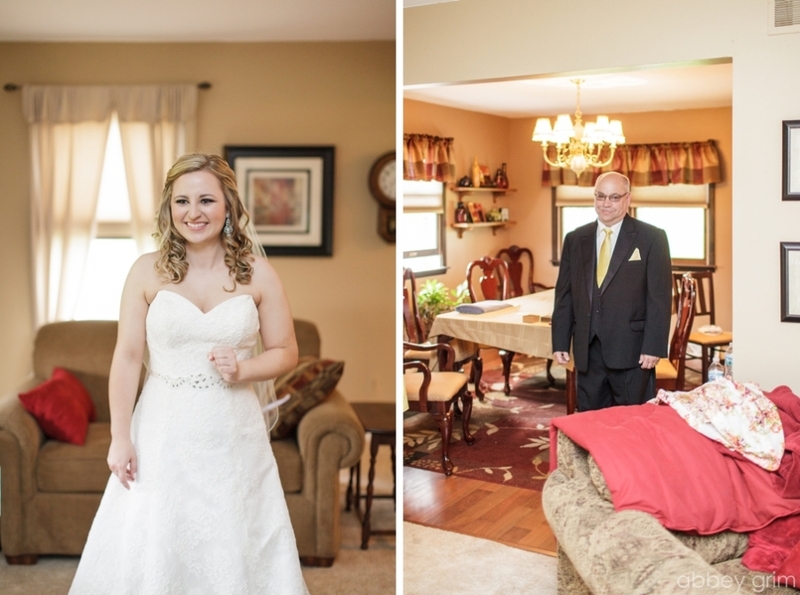 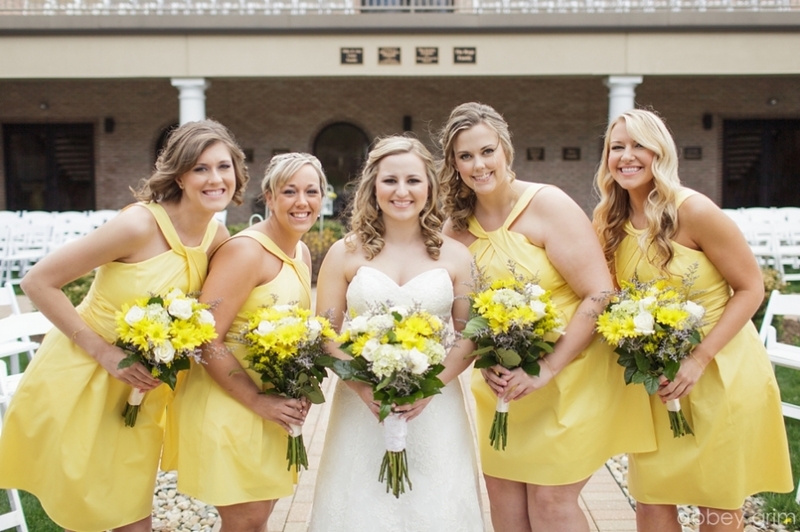 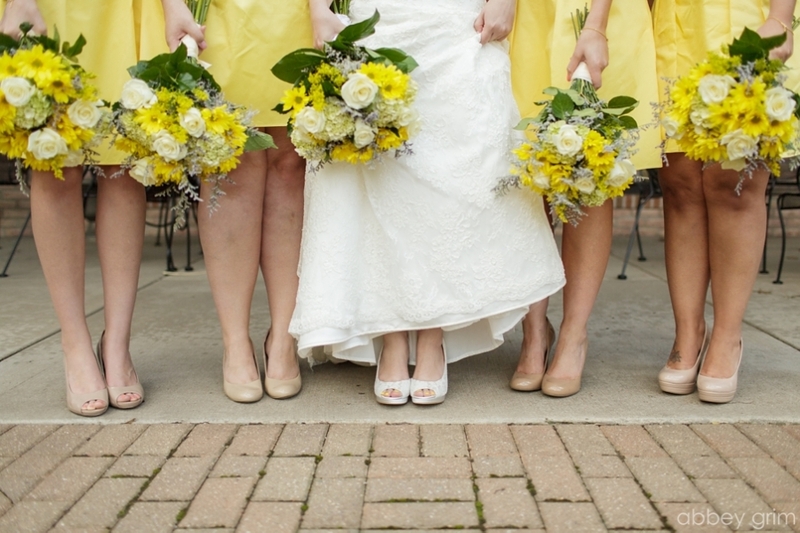 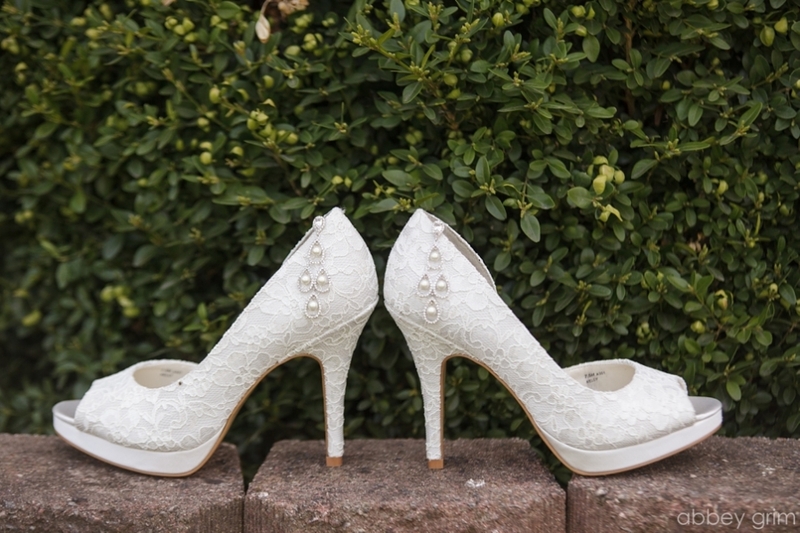 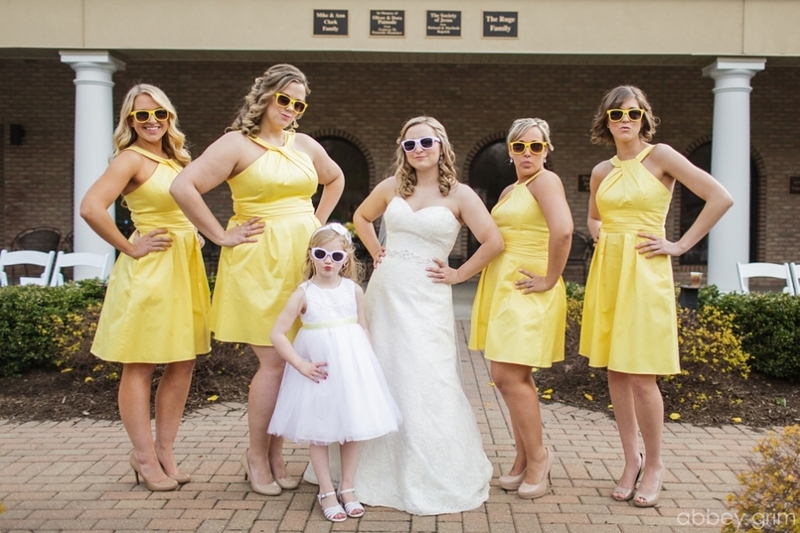 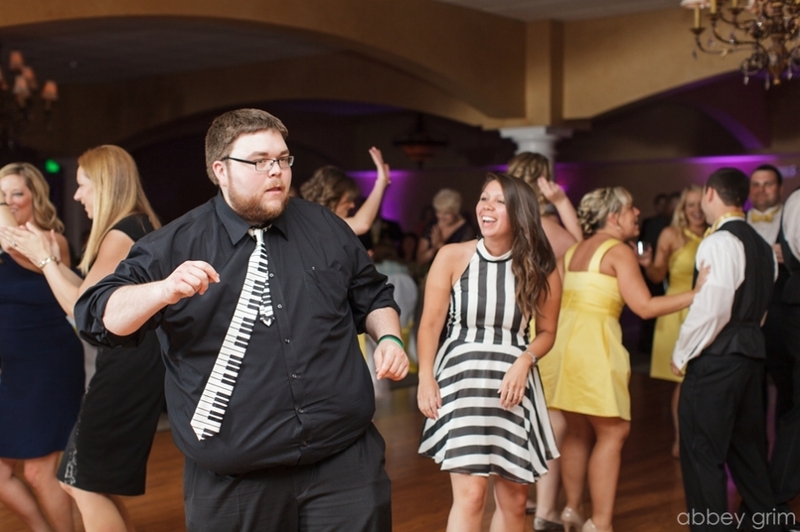 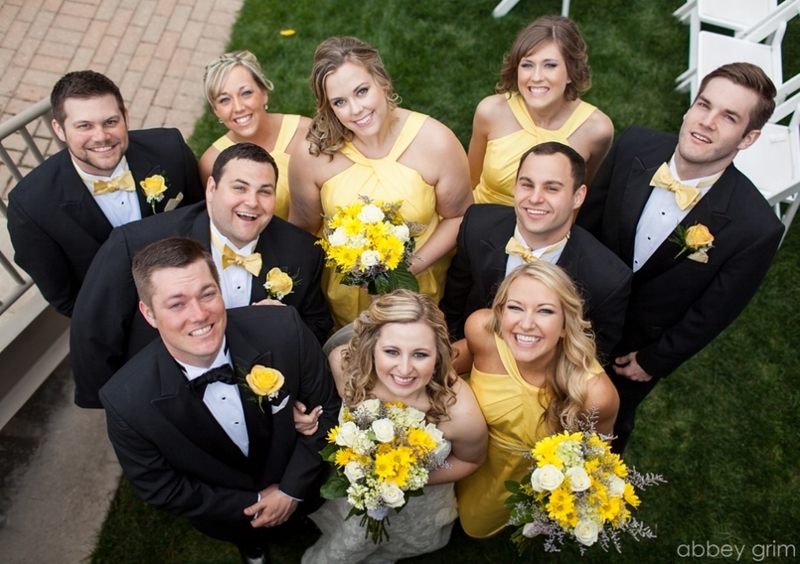 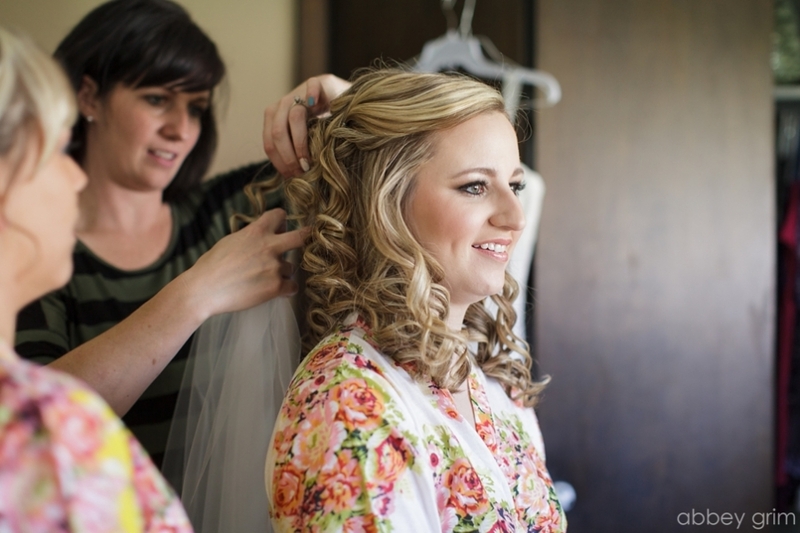 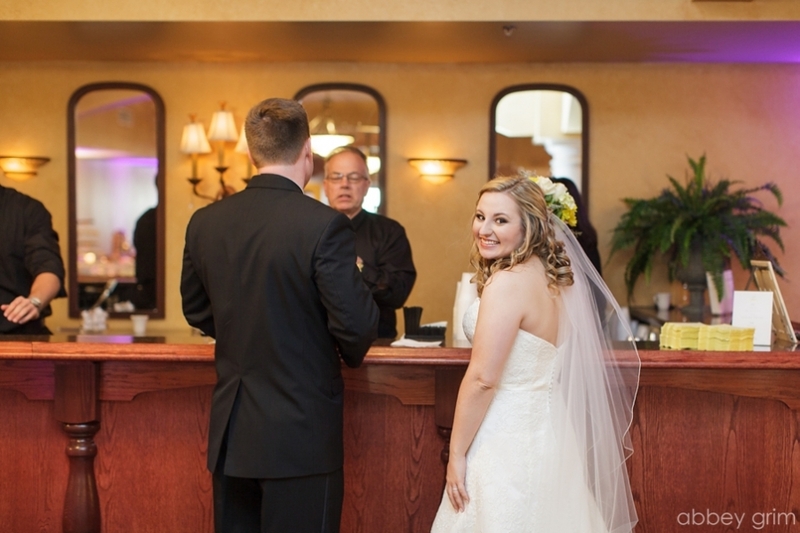 Kristin had every detail down, from flowery bridesmaid robes to pretty sunshiny flowers. 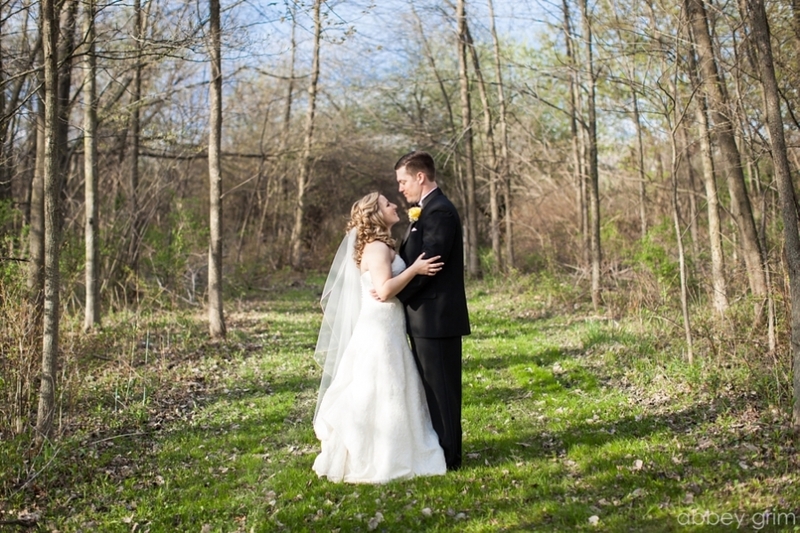 Such a beautiful beautiful way to kick off wedding season! 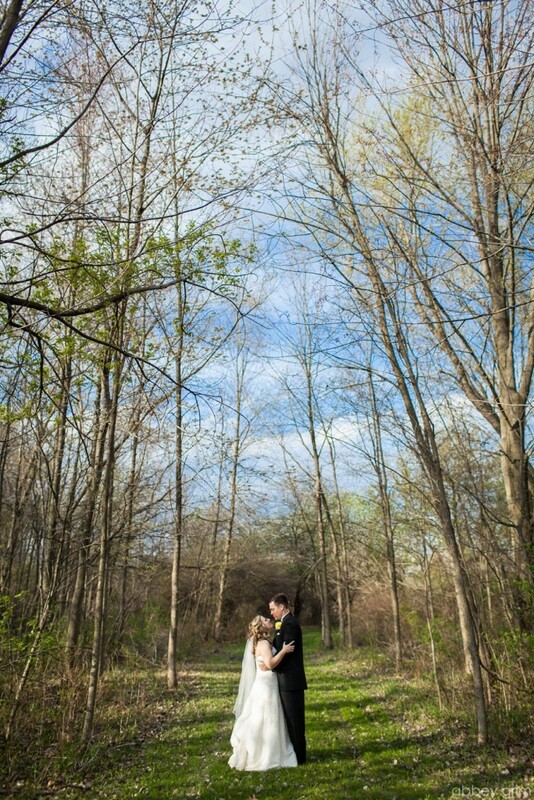 It feels like just yesterday we were swooning over the sunshine and wildflowers!